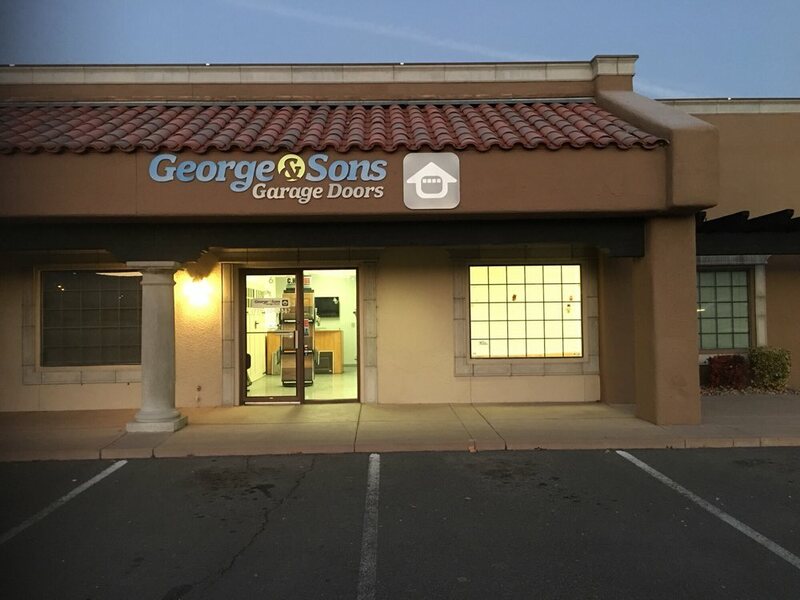 George & Sons Garage Doors offers a selection of commercial grade doors and shutters for your business from C.H.I. 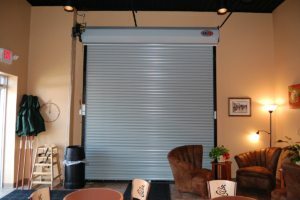 We install service bay doors, counter shutters, or entrance grilles to protect your business. For more selection, we also offer Janus, R & S, Porvene, Cookson, and other brands upon request. C.H.I. 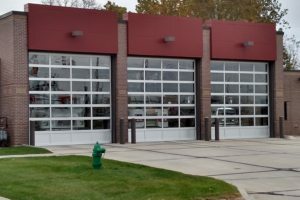 Commercial Aluminum Full View Doors provide a clean, modern look for your business, inside and out. They work equally well as exterior doors and interior dividers. Protect lives and the property of your business with C.H.I. Rolling Steel Fire Doors. These fire doors have U.L. ratings ranging from 3/4 hours to 4 hours. C.H.I. 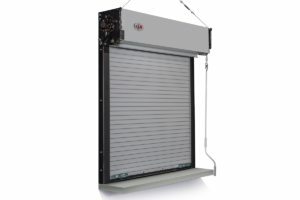 Rolling Service Doors are designed for strength and durability. 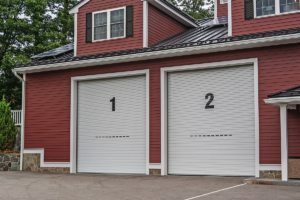 These sturdy doors are available both insulated and non-insulated models with a variety of colors and options. Secure your service counters and windows with C.H.I. Counter Shutters. 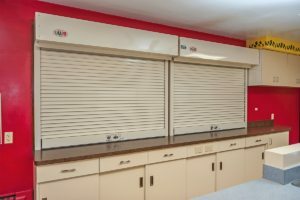 Available in a variety of colors and options, these all-weather shutters work for indoor and outdoor use year round. 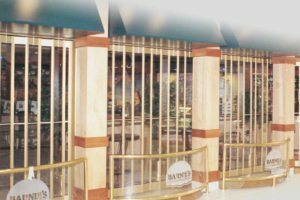 Secure your counters and service windows against fires with C.H.I. Fire Shutters. These shutters are available in U.L. ratings from 3/4 hours to 3 hours. 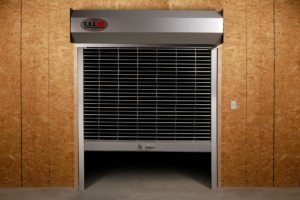 For those needing to secure entryways C.H.I has Rolling Grilles. The advanced design of these grilles allows for easy installation without compromising security. Rolling grilles are available in five distinct patterns to best fit your needs. 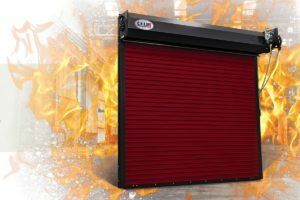 Style, security, and customizability meet with C.H.I.’s Side-Folding Grilles and Closures. Available in 16 styles to tailor the appearance to your needs. These side-folding grilles and closures can be tailored complement existing architecture and need not follow straight lines.